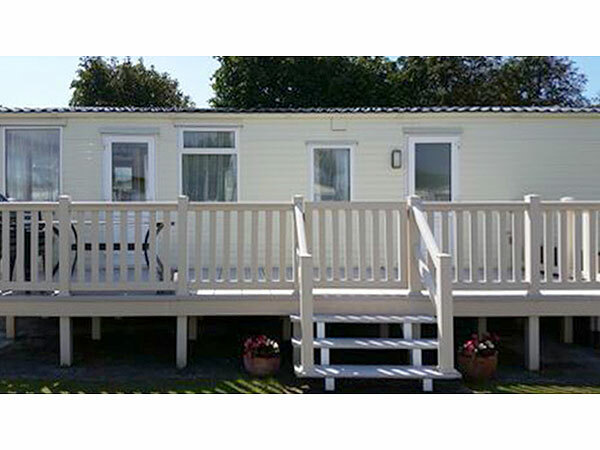 Welcome to our lovely 6 berth static caravan on Hoburne Naish 5* Holiday Park. 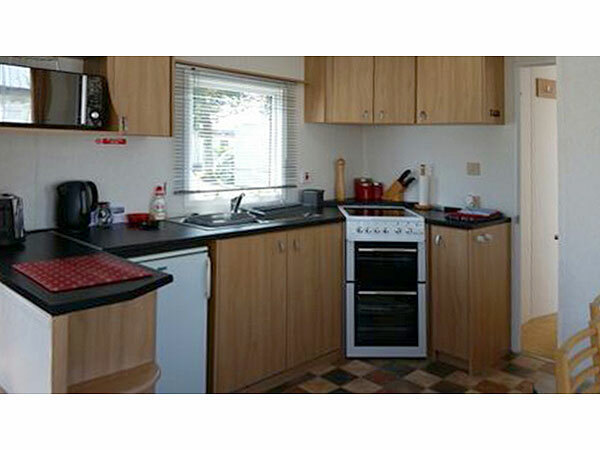 It consists of 1 double bedroom and 1 twin bedroom, with bedding arranged at a separate hire cost if required. 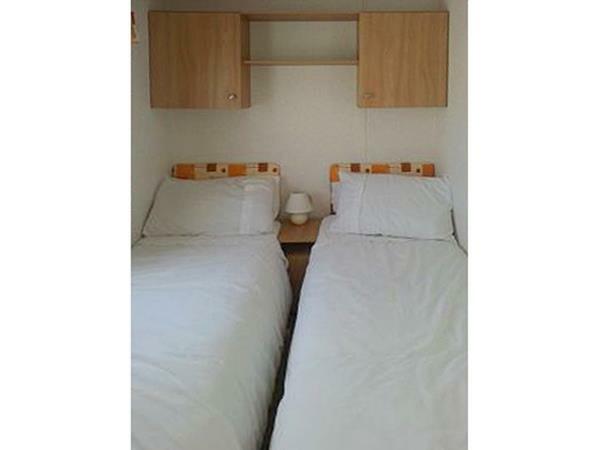 Hire of travel cots and high chairs can be provided on request too. 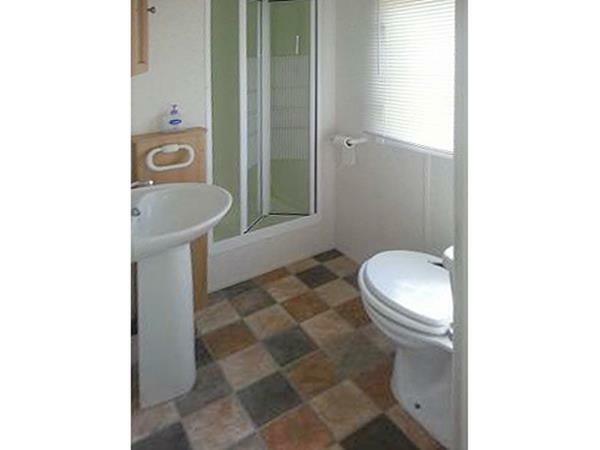 The bathroom consists of a WC, wash basin and shower enclosure. 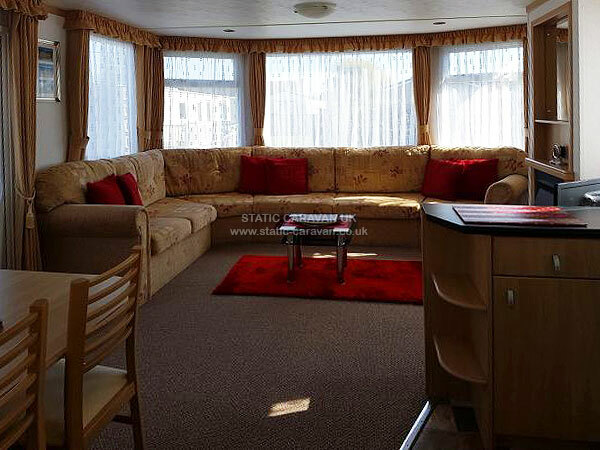 The lounge consists of seating for 4 people and a pull out double bed. 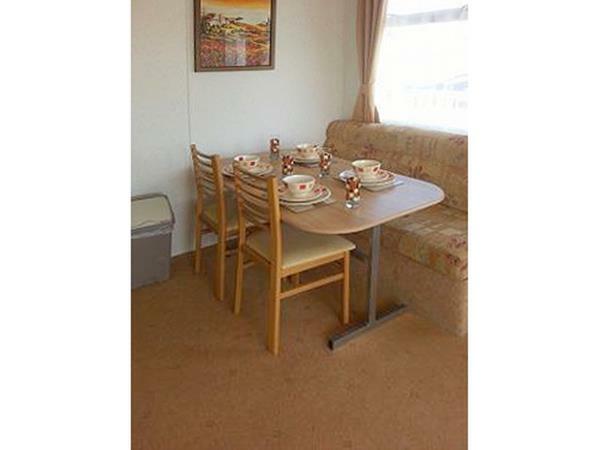 There is a separate dining table, with a 4 seater bench and stools. 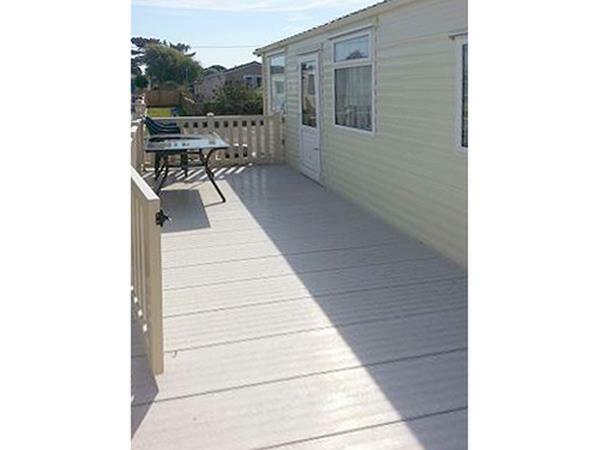 The exterior has 3/4 decking, patio area with table and chairs to enjoy the sea air sat in the sunshine. 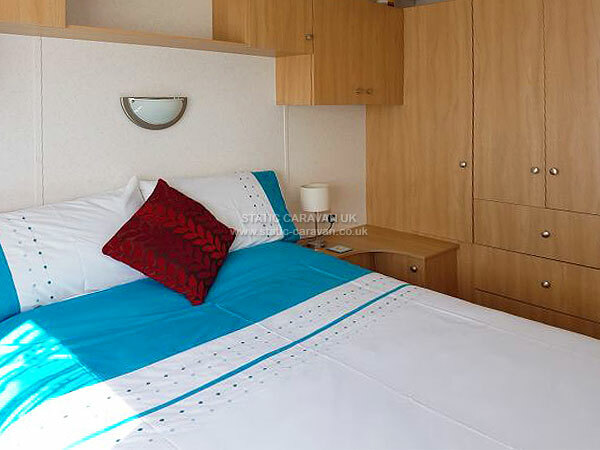 A non-refundable deposit of £100 is required per week upon booking. The remaining balance to be paid than no later than 6 weeks before the hire period. If you fail to make the payment by the due date and no reply is recieved from our reminder, we may treat you as having cancelled your booking and no refund of your deposit will be given. If the holiday is less than 6 weeks from the date of booking, then you must pay us the full balance of the holiday at the time of booking. Any bank fees incurred by yourselves as a result of any payments made to us are your responsibility. 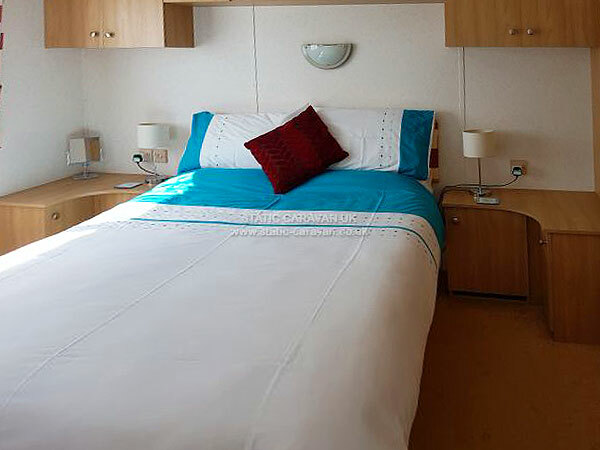 An additional £75 damage waiver payment will also be required before the holiday this will be refunded within 14 days of your departure, at the owners discretion, on the condition that the caravan is left in a clean and tidy condition and free of damage. If you require bed linen this is hired out at a separate charge of £15 for 1 x Double bedroom set, £25 for 2 x bedroom sets. 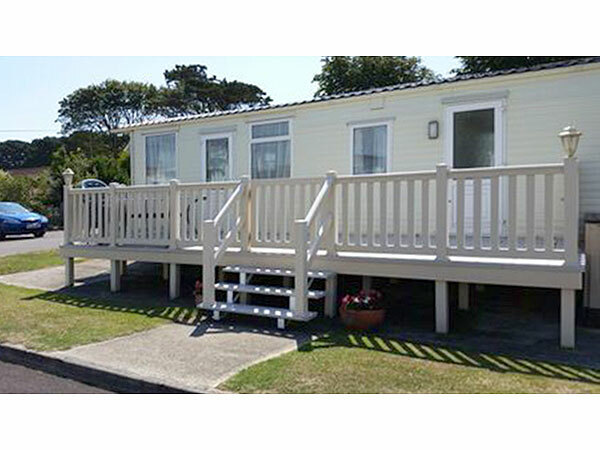 2018 - Naish Entertainment Passes are now to be purchased through the Owner of the Caravan and the charge of £40 per week will be included in the hire cost of the caravan. This covers everyone in the caravan for one week. These will be left at the reception for use immediately on arrival. Hoburne Naish has the best of both worlds with the beautiful counties of Dorset and Hampshire surrounding them. 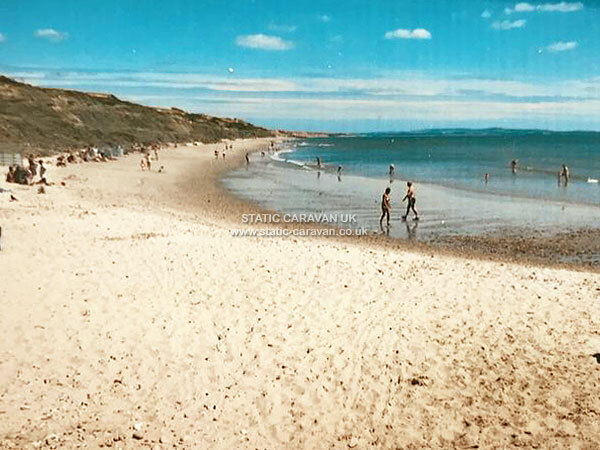 Bournemouth with its tempting shops, colourful gardens, sandy beaches and bustling nightlife, to the tranquillity of the New Forest, quiet walks, wild roaming ponies, classic country pubs with roaring fires. You won’t get bored at Naish! 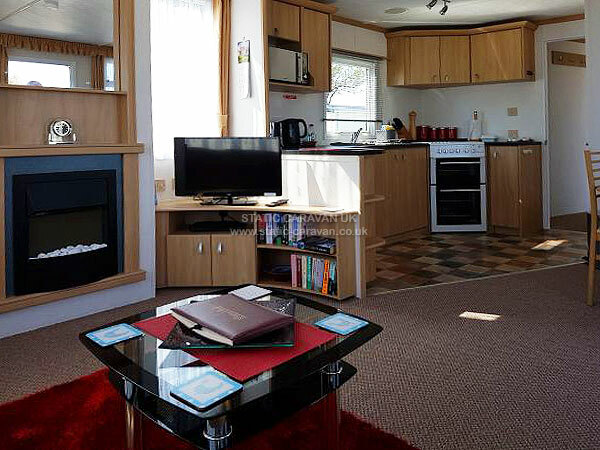 Character features such as the Smugglers Pub will warm the cockles while the children can go mad in the soft play area. Indoor and outdoor pools ‘whet’ the appetite or head for the mini bowl, tennis court or basketball pitch. Professional entertainment teams provide fun and games, music, dancing and distractions - all helping to make your holiday memorable and revitalising. Ultimately, you may want to simply hide for a week - that’s fine too but isn’t it nice to know a different experience is there if you want it?